The George Street Apple store was evacuated. The incident took place at lunchtime on Friday, local time. Fortunately, it seems that whatever problems were being investigated were quickly rectified, as customers were allowed to enter the store again an hour after it was cleared. This isn’t the first time an Apple store has been evacuated as a precautionary measure. Late last year, the flagship Apple store in Birmingham, England, was temporarily evacuated after a package that employees feared might contain an explosive got delivered. It’s not just Apple stores that suffer, either. In 2016, Apple evacuated 4,000 staffers at several of its offices in Cork, Ireland, after receiving an online bomb threat. Fortunately, in all these cases the threats have been investigated by police and found not to be serious. 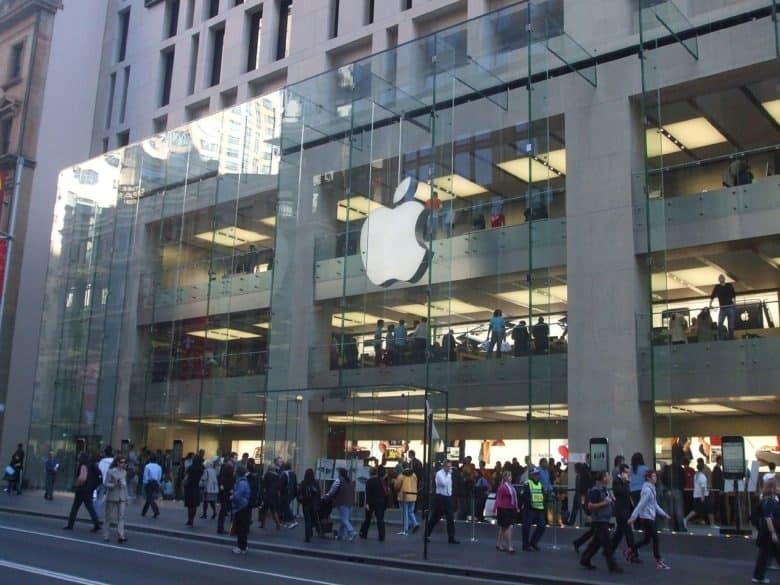 Were you on hand for today’s temporary Apple store closure in Sydney? Leave us a comment below if you were.